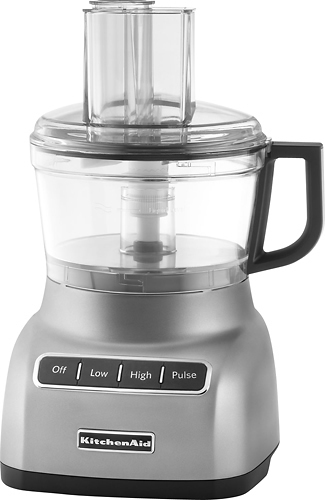 We found 2 open box, clearance, and sales items from KitchenAid - Open Box - 7-Cup Food Processor - Contour Silver. 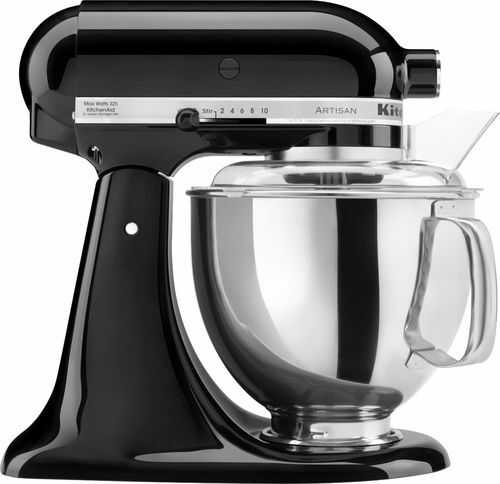 We found 11 open box, clearance, and sales items from KitchenAid - Open Box - Artisan Series Tilt-Head Stand Mixer - Onyx Black. 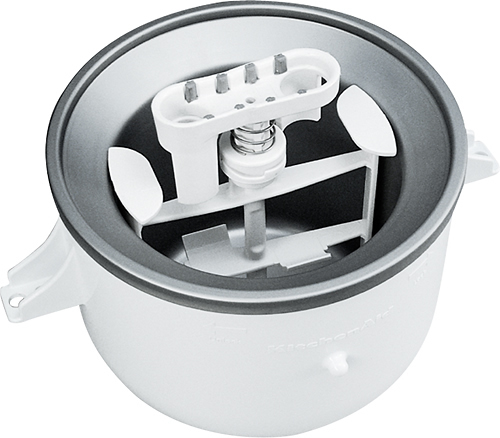 We found 1 open box, clearance, and sales items from KitchenAid - Open Box - Ice Cream Maker for Most KitchenAid Stand Mixers - White. 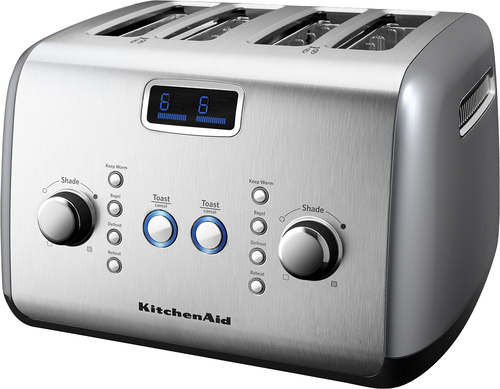 We found 0 open box, clearance, and sales items from KitchenAid - Open Box - 4-Slice Wide-Slot Toaster - Silver. 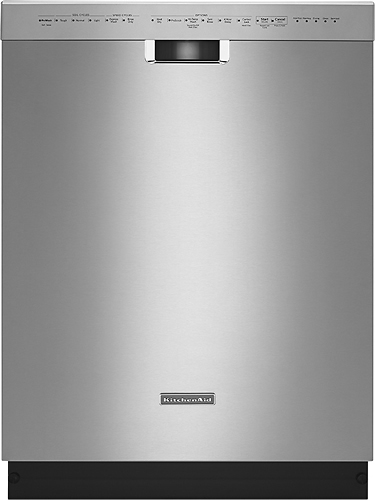 We found 106 open box, clearance, and sales items from KitchenAid - Open Box - 24" Built-In Dishwasher - Stainless-Steel. 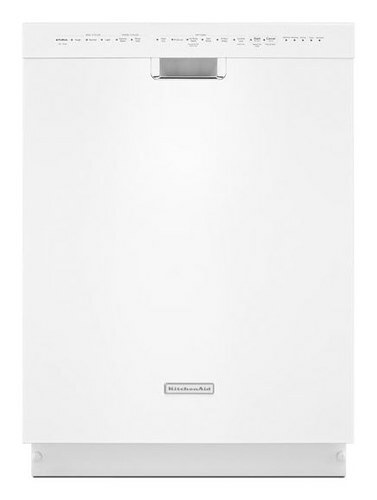 We found 487 open box, clearance, and sales items from KitchenAid - Open Box - 24" Built-In Dishwasher with Stainless Steel Tub - White. 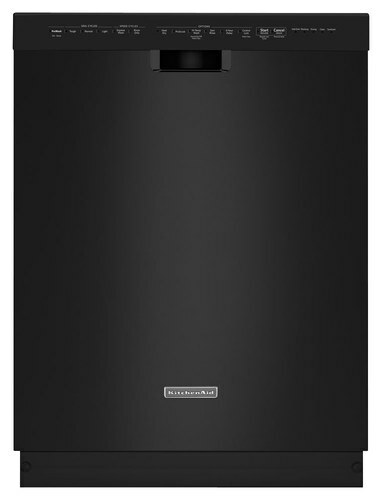 We found 86 open box, clearance, and sales items from KitchenAid - Open Box - 24" Built-In Dishwasher with Stainless Steel Tub - Black. 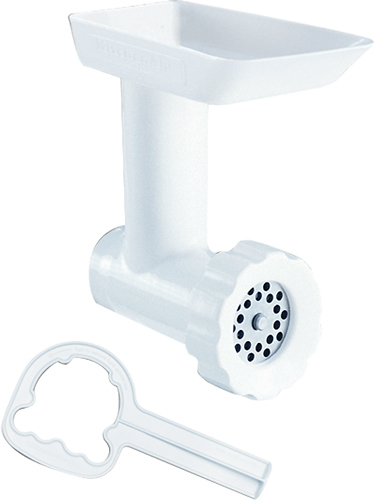 We found 1 open box, clearance, and sales items from KitchenAid - Open Box - Food Grinder Attachment for Most KitchenAid Stand Mixers - White. 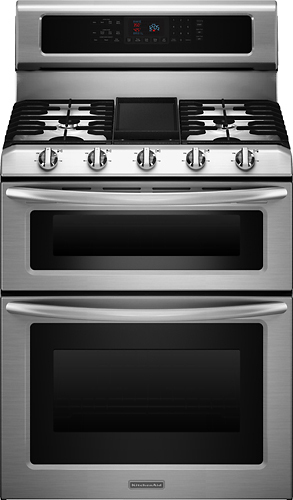 We found 0 open box, clearance, and sales items from KitchenAid - Open Box - 30" Self-Cleaning Freestanding Double Oven Gas Convection Range - Stainless-Steel. We found 0 open box, clearance, and sales items from KitchenAid - Open Box - 2.0 Cu. 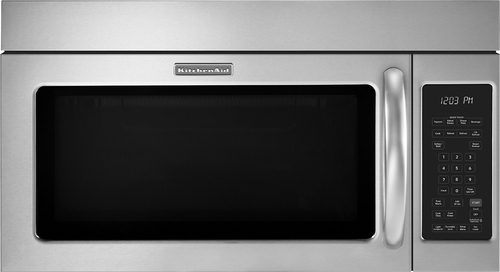 Ft. Over-the-Range Microwave - Stainless-Steel.